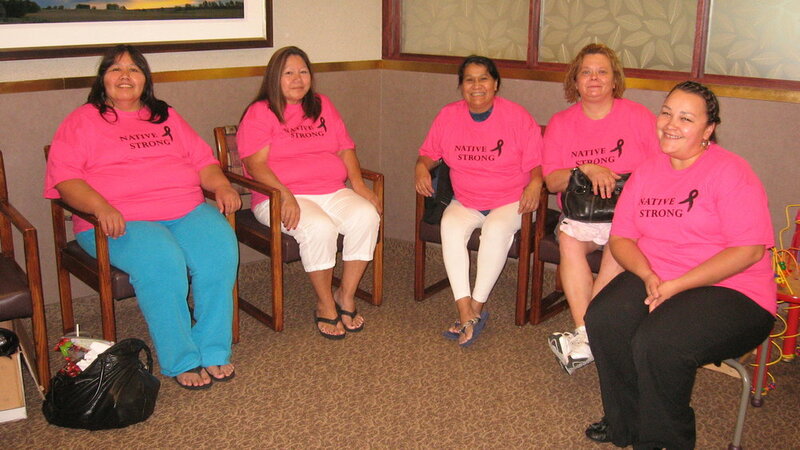 Because of a grant from Susan G. Komen® Nebraska, more than 100 free mammograms were offered to Native American women in 2014. "In our community, women prefer to do things together. So much of our success rate was due to allowing them to have this experience together…and in groups at (screening events) UNMC. We would sit together and provide each other strength and support," said Rebecca White, Tribal Health Planner, Fred LeRoy Health and Wellness Center. According to Susan G. Komen®, mammography is the best screening tool used today to find breast cancer. Mammogram can find breast cancer early when it is small and the chances of survival are highest. Susan G. Komen® recommends women age 40 and older at average risk have a mammogram every year.